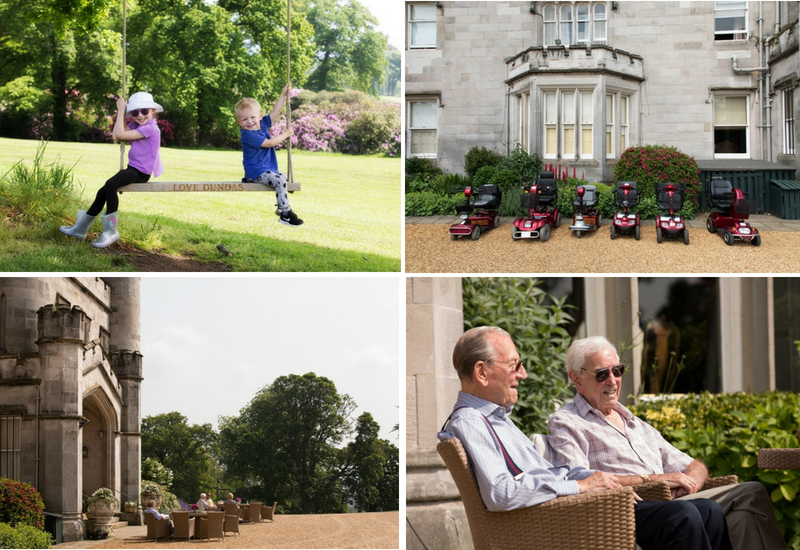 We had the pleasure of welcoming Derek Parker and his family and friends to stay at Dundas for two nights to celebrate his 90th birthday. 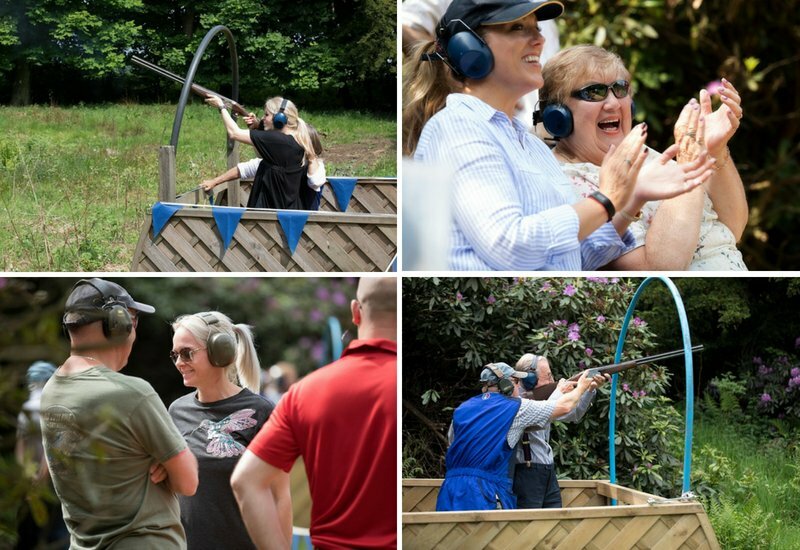 They enjoyed a range of activities throughout the daytime including Falconry, Clay Pigeon Shooting, 4 x 4 Driving and Whisky Tasting. 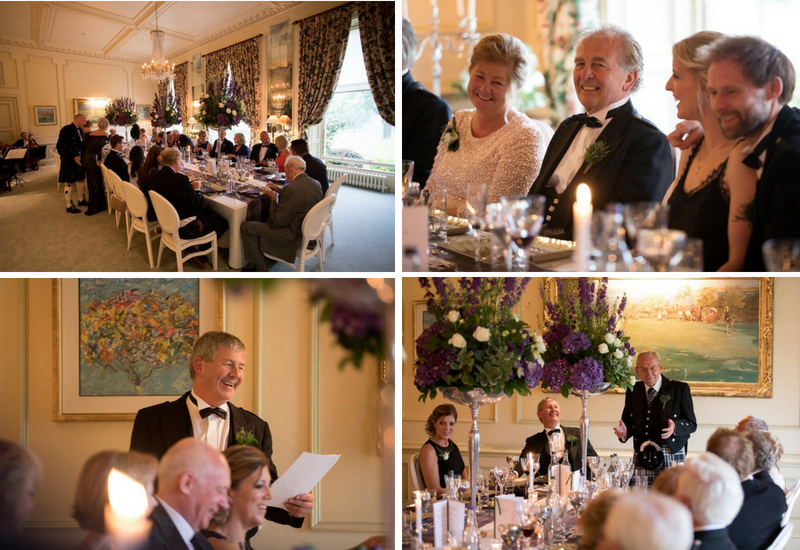 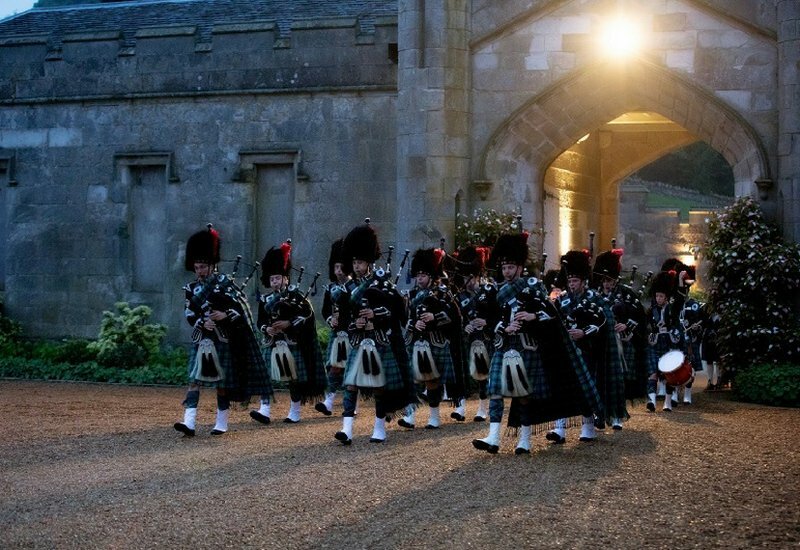 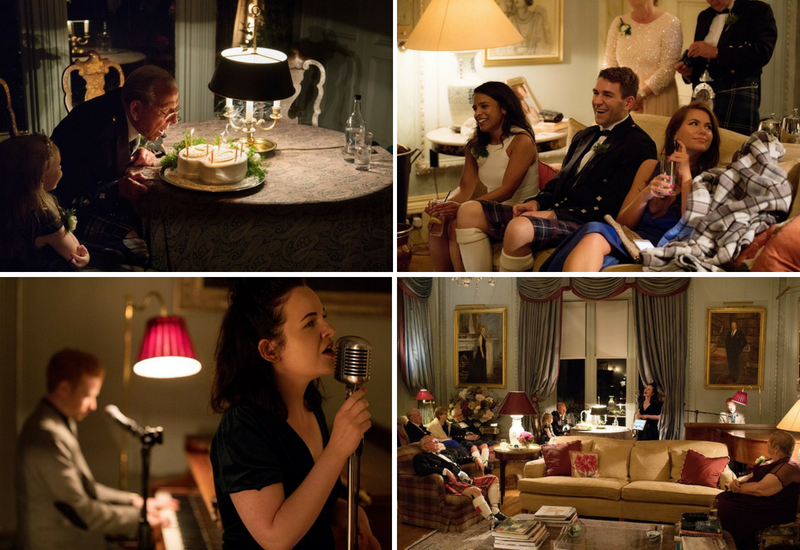 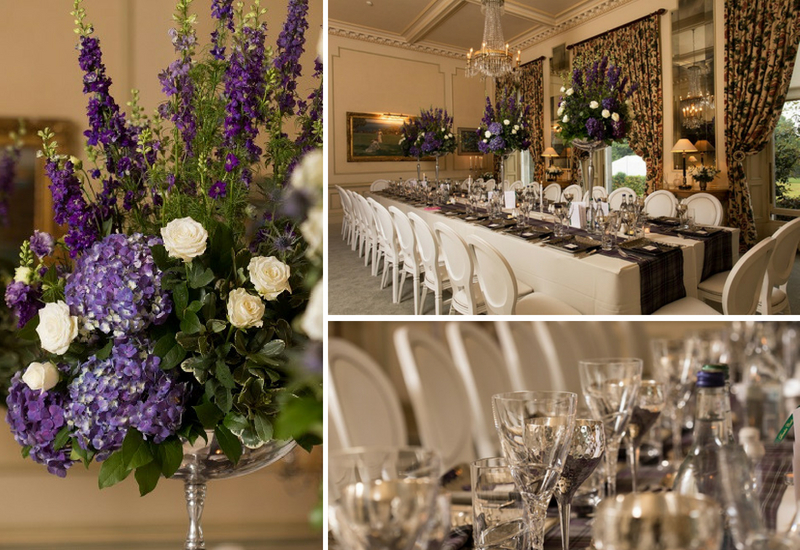 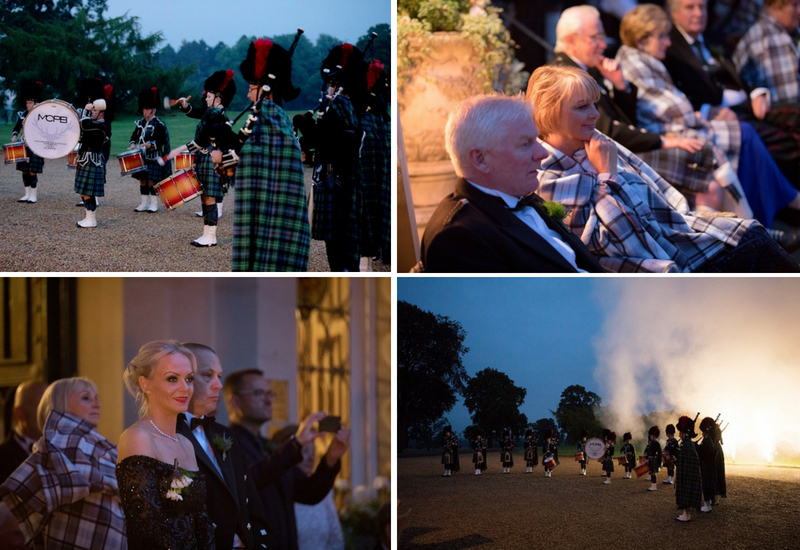 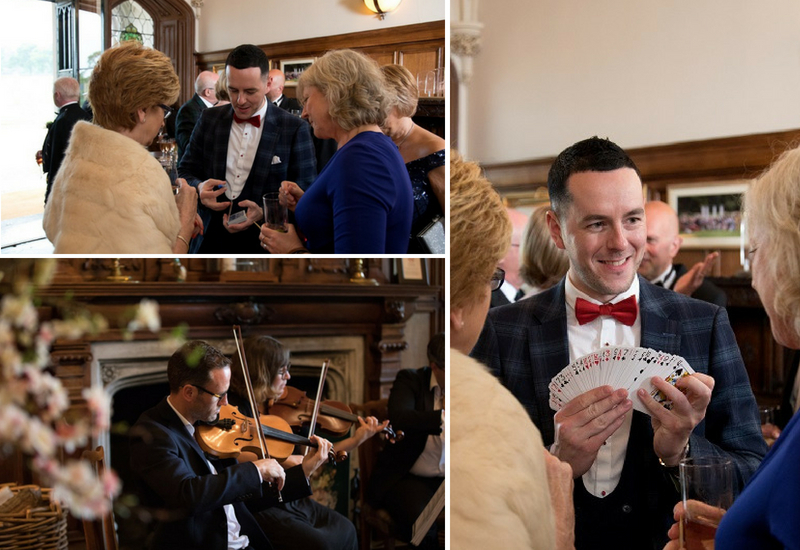 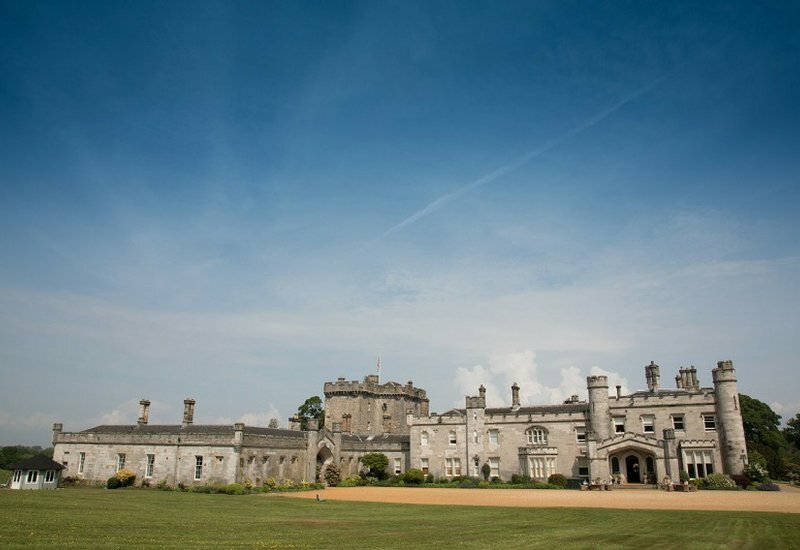 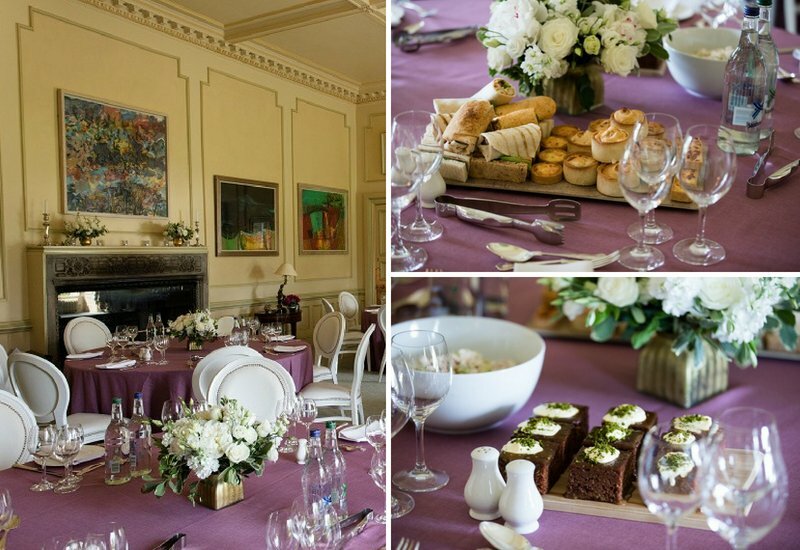 In the evening all of the guests were treated to a three-course meal in our Croquet Room followed by a Pipe Band performance in front of the Castle. 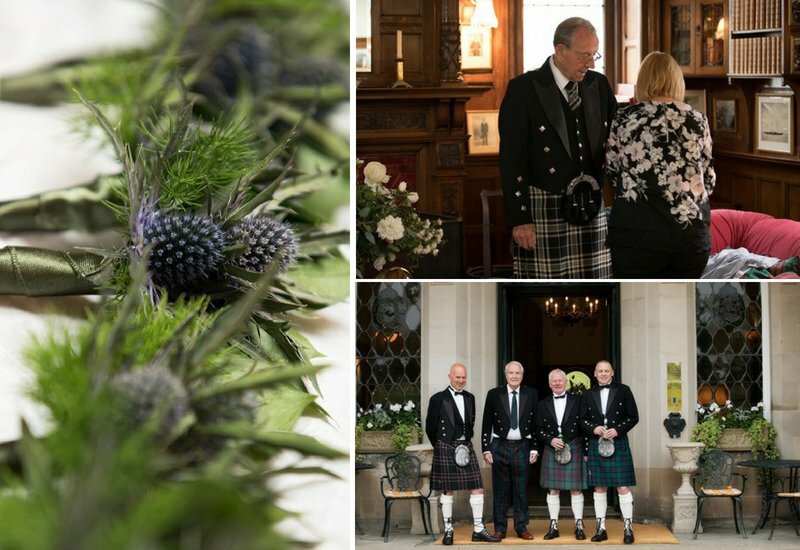 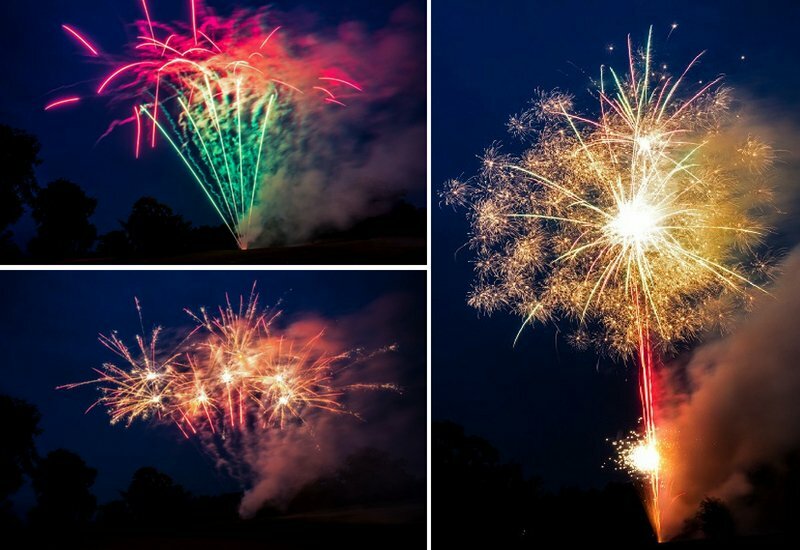 Derek’s son, Mike Parker, summarised all of the elements of the event in a lovely letter, here are his comments and some photographs from the special celebration. 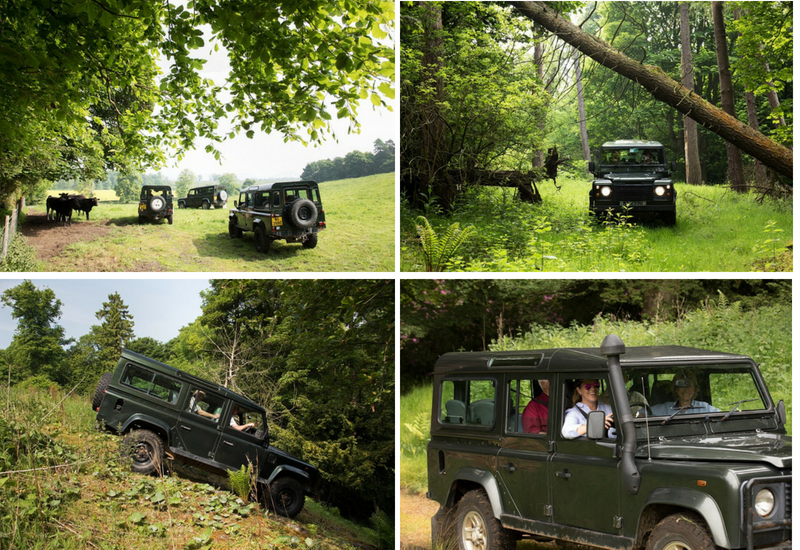 “The whole weekend was just a dream come true and we have received so many thank you cards from our guests saying it was a weekend like no other they had ever experienced and one they shall treasure for the rest of their lives. 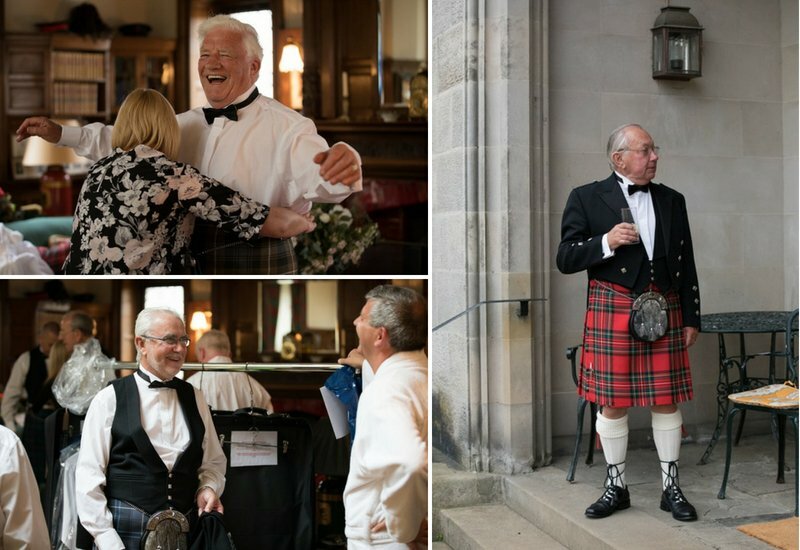 All of this was made possible by the truly professional team at Dundas, working their hardest to make sure each and every one of us felt special and looked after.”- Mike Parker on behalf of Derek Parker.